N.T. 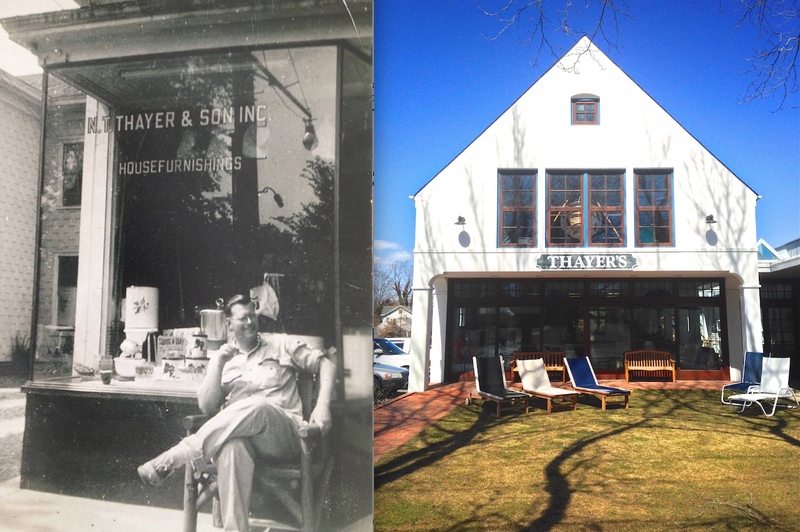 Thayer in front of the Bridgehampton store in the 1940’s, and Thayer’s today. Lauren Thayer Weiss: My life has gone full circle. 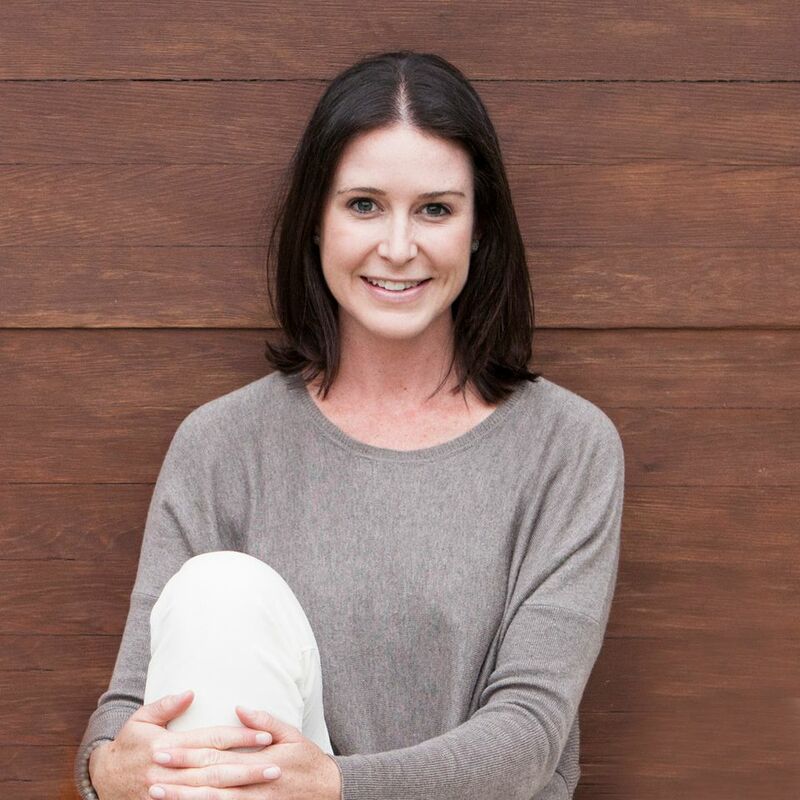 I grew up year round in Sagaponack and when my husband Elliot opened Laser & Skin Surgery Center of NY Southampton it was the perfect opportunity and a dream to move back full time. My mother’s side of the family [the Gibsons] summered in Sagaponack since the 1880s and my father’s side of the family has run Thayer’s here since the 1940’s. I actually met my husband, Elliot, at the Maidstone Club twelve years ago when he was a tennis pro there during med school, so the Hamptons holds lots of great memories for us. 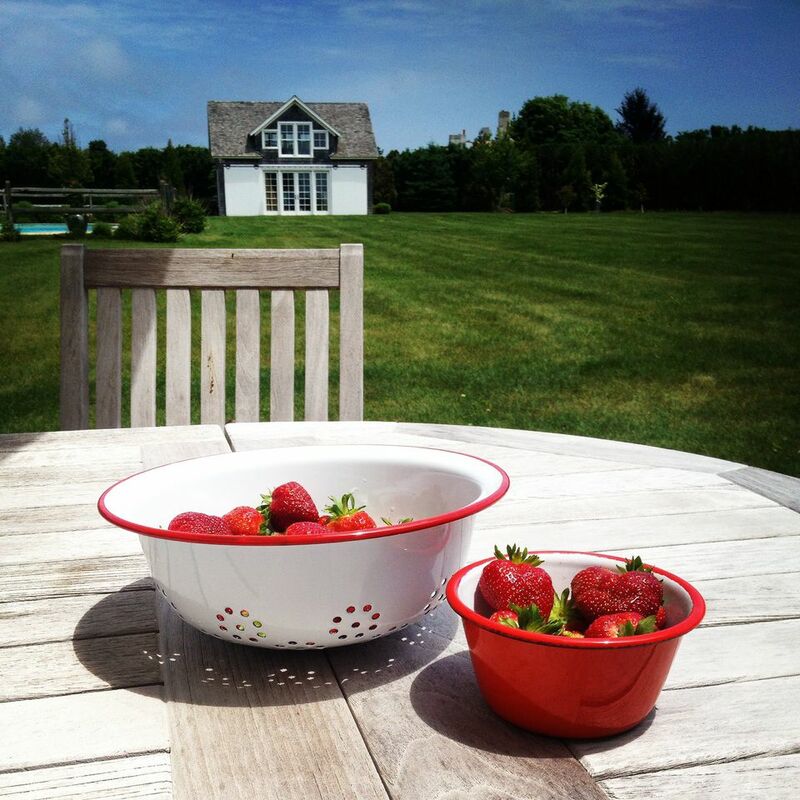 KDHamptons: Every Hamptonite has their own version of a perfect day, what is yours? Lauren: Wake up at 7, read the paper on our deck overlooking the preserve. 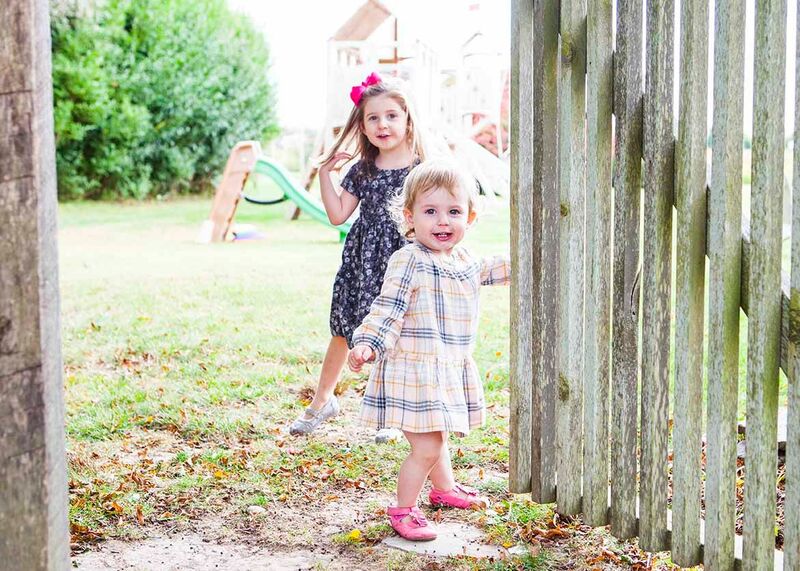 Go for a stroll with my girls Lillien (4), Georgia (1 1/2), or hit up my favorite core fusion class at Exhale. Meet friends for coffee. Stop in at the Sagg General Store for breakfast/lunch and head to Gibson Beach with the kids and Elliot to search for sea glass. Afternoon by the pool and a possible snooze. Late afternoon glass of Rose at Wolffer Vineyard and stop at Pike’s Farm for some fresh strawberries. 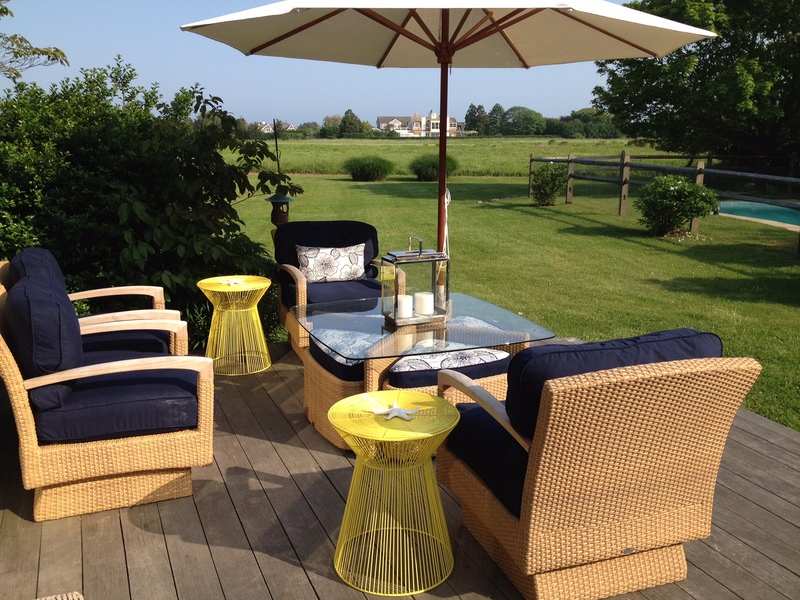 For an early dinner, we pick up lobster rolls at the Bridgehampton Beach Club deck. 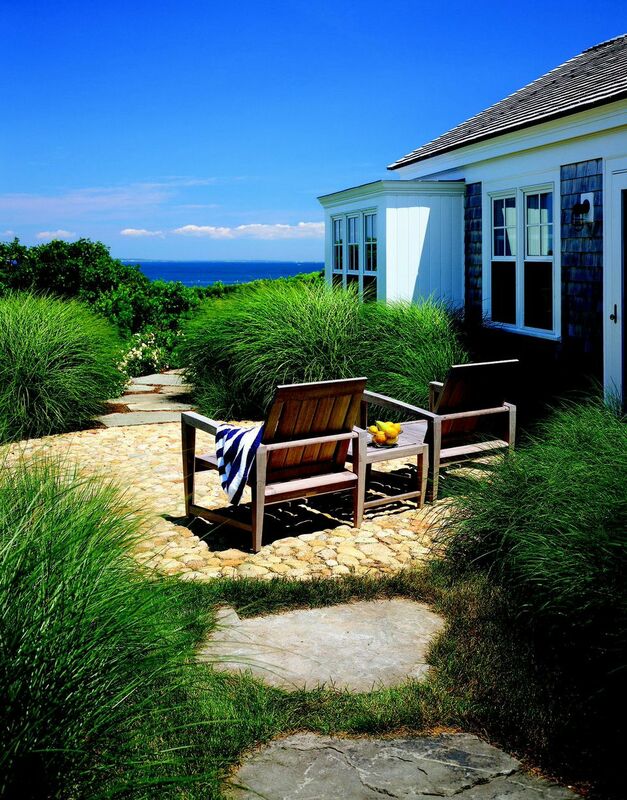 KDHamptons: How would you describe your Sagaponack home and decorating style? 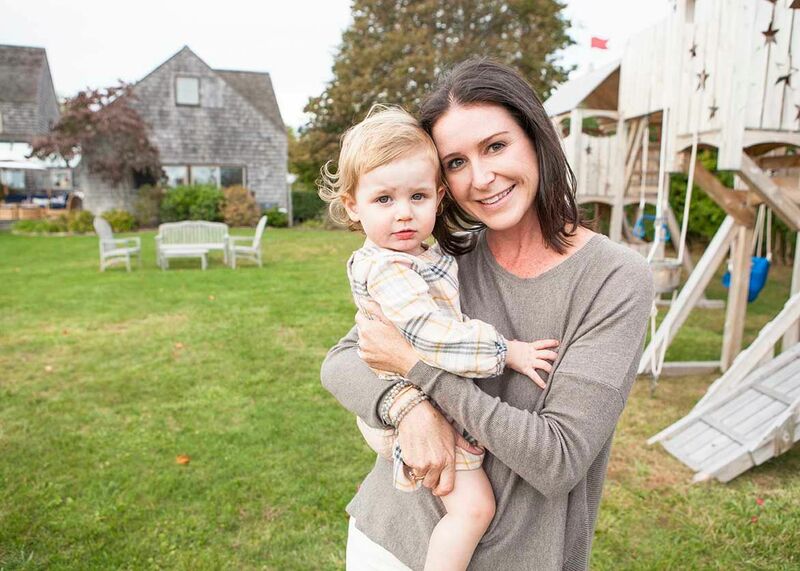 Lauren: My home was designed by an apprentice of Norman Jaffe and is a modern saltbox-style beach house. The house has a lot of exposed wood and natural stone with large skylights. I try to compliment the rustic modernist Hampton style while introducing some neutral and feminine touches. My favorite part is our open back yard which is surrounded by a preserve and being able to listen to the ocean in the distance. 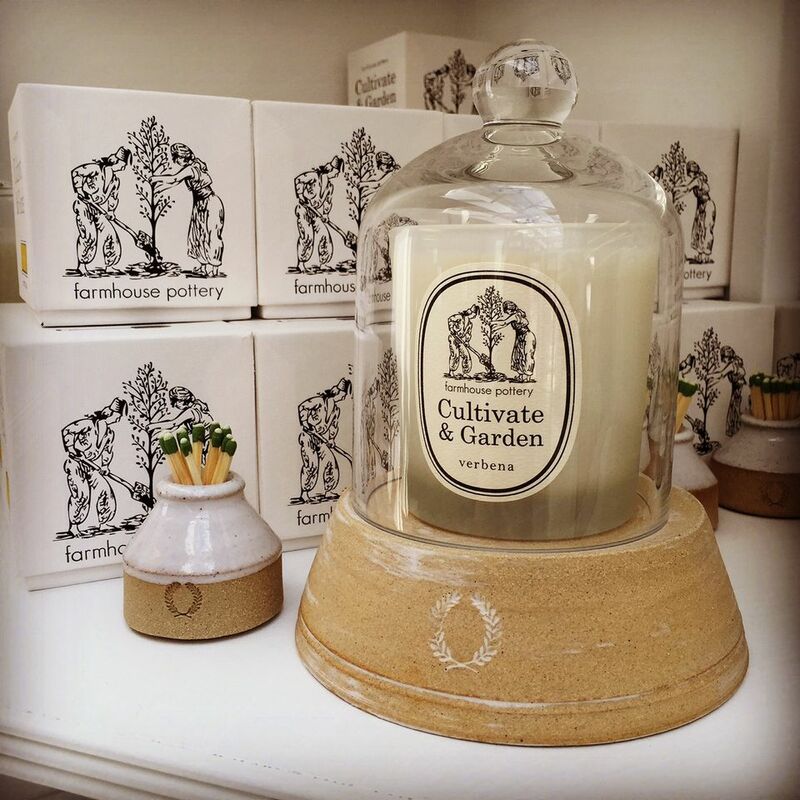 “Our Farmhouse candles are the perfect hostess gift,” shares Lauren. 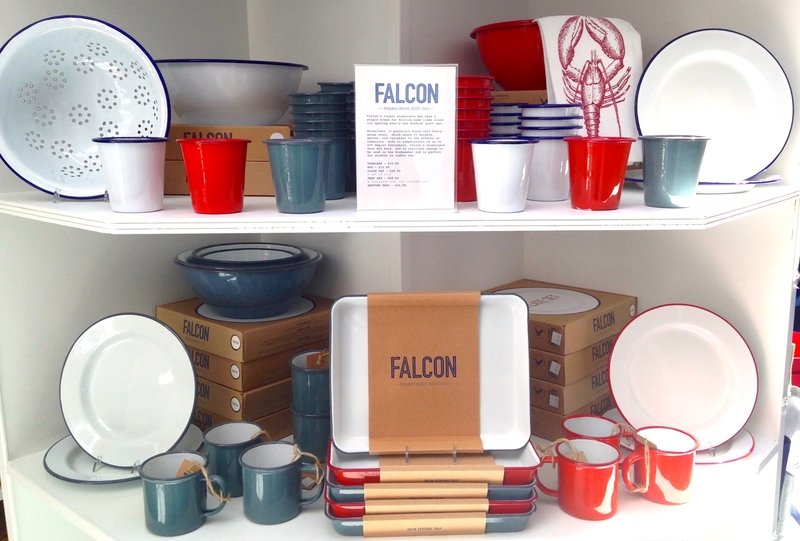 KDHamptons: Please tell us about some of your favorite new items at Thayer’s this season? Lauren: My sister Erin and I are very excited about this season at Thayer’s — we think we have our best product selection yet. 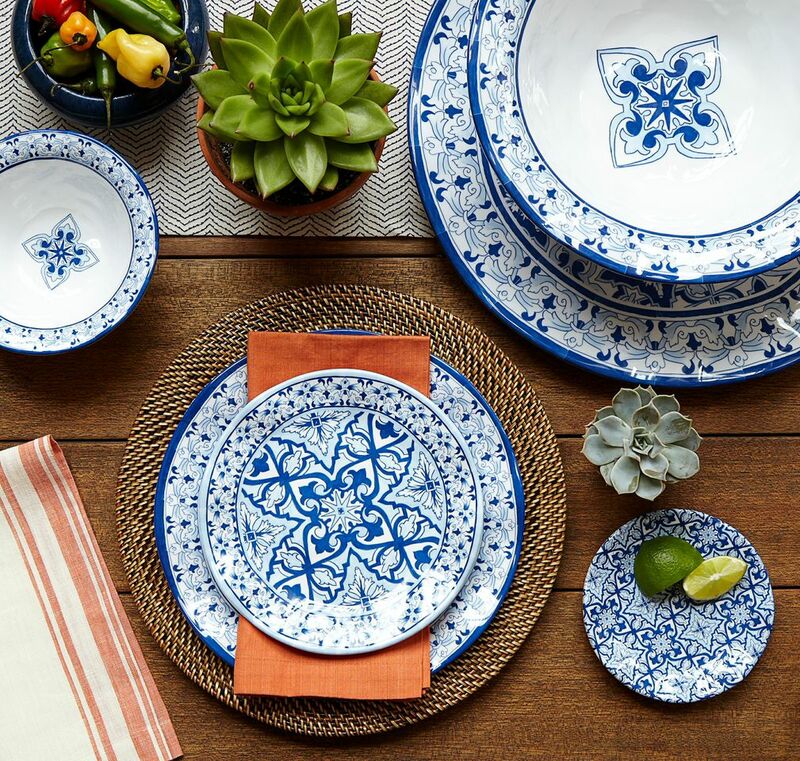 For outdoor entertaining pieces we are focused on hand crafted American-made goods and will debut new collections from brands including: Farmhouse Pottery, Faribault Woolen Mill Co and David Rasmussen. 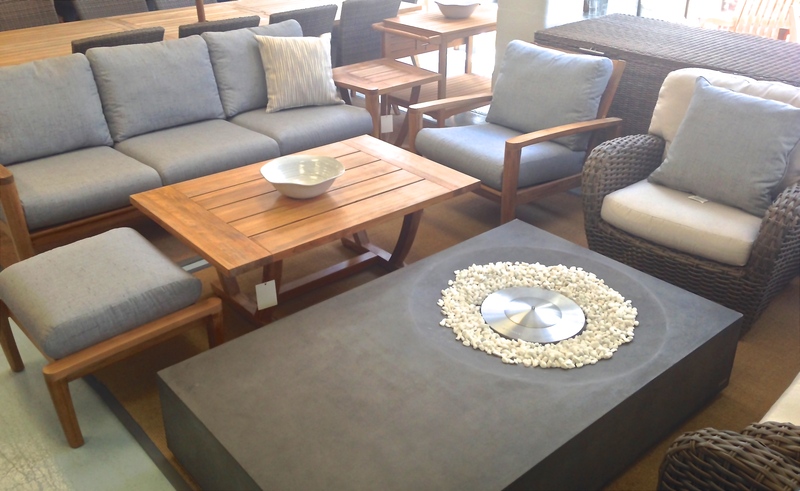 “Outdoor tables with built-in mini fire pits are a big trend this season,” says Lauren. 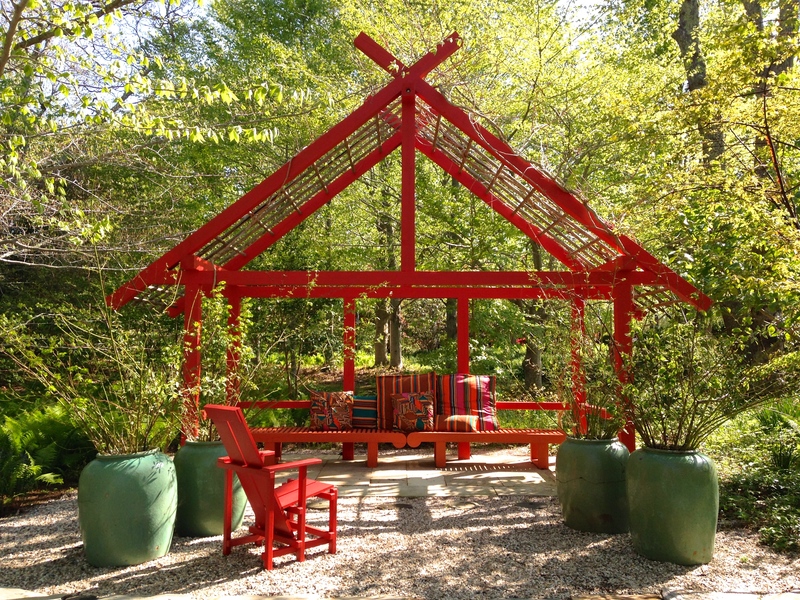 Our outdoor furniture collections offer the largest selection and best quality available on the East End, with a mix of styles from contemporary to traditional. Key trends we have been tracking include: the farmhouse modern look, which works very well in Hamptons homes, and a color palate of Blues, Whites and Greys which pop up in all aspects of the store from tabletop to pillows and beach blankets. For the first time this year we are offering a custom line of indoor/outdoor accent pillows, which we designed, as well as a Thayer’s exclusive Belgium farmhouse indoor table which we collaborated on with Farmhouse Pottery. “The Kingsley Bate Amalfi collection is one of our favorites this season,” says Lauren. 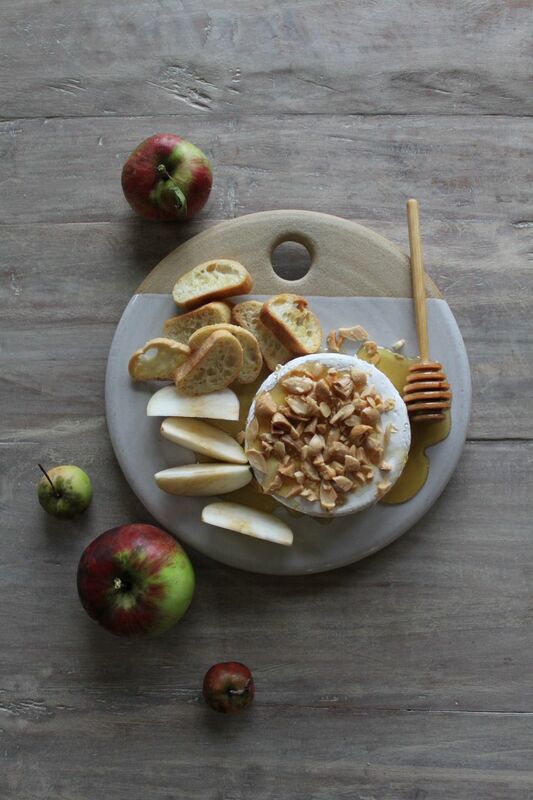 “I love the summer season in the Hamptons, but I also love September. 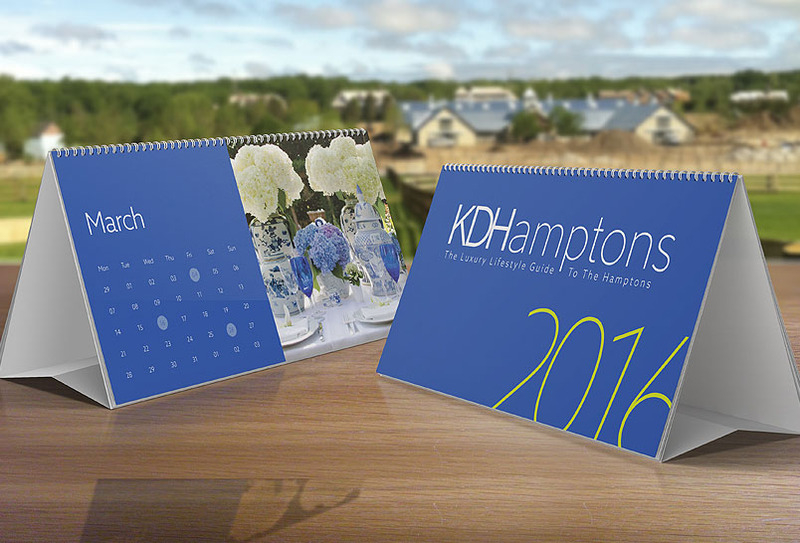 After the crowds leave, the best month is still to come,” says Lauren, who is also a Contributing Lifestyle Writer for KDHamptons. 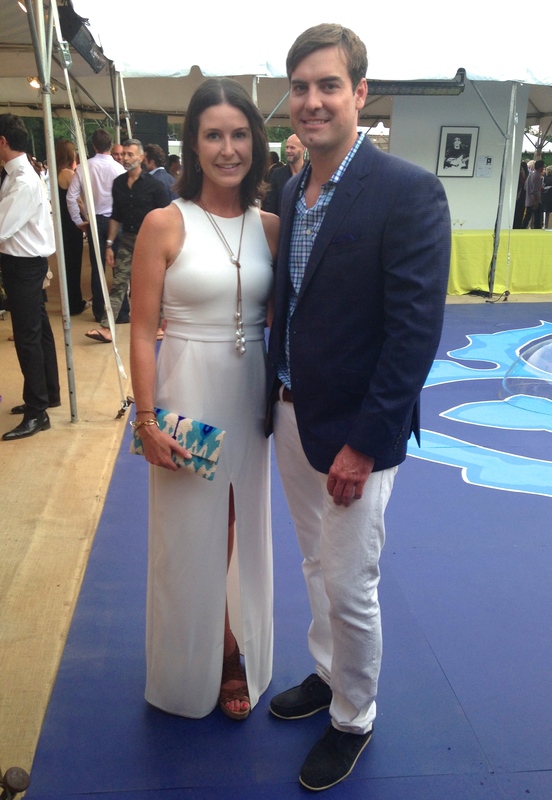 KDHamptons: You are one of the best dressed Hamptonites we know. How would you describe your personal style? Lauren: I like to wear long dresses with fun flats, white skinny capri jeans with tunics or flowy tanks, or simple summer dresses from Calypso. Sometimes I throw my vintage jean jacket over a dress and I love my vintage turquoise jewelry collection [ a gift from my hubby who grew up in the Dakotas and Texas]. My shoes are usually Cynthia Vincent or Tory Burch wedges, gold Jack Rogers flats and flip flops. 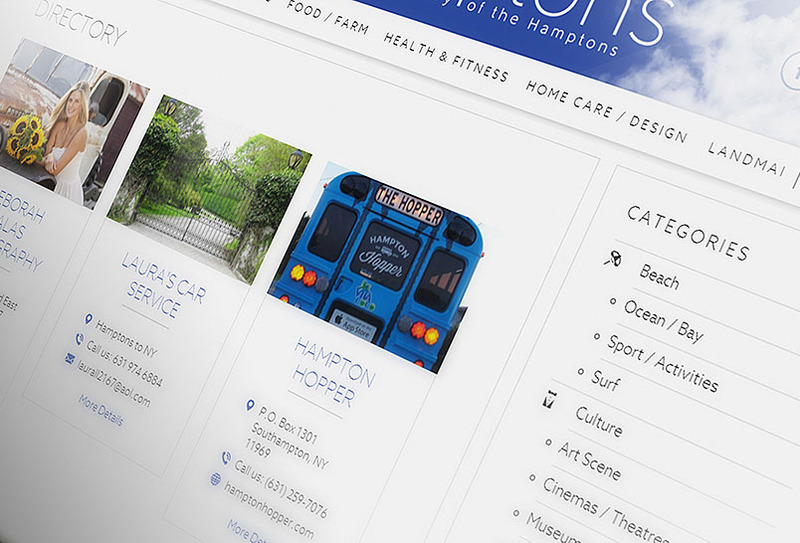 In the Hamptons I shop mostly at Calypso, Tory Burch, and Ralph Lauren. **Thayer’s Location: 2434 Montauk Hwy, Bridgehampton, NY 11932; Phone:(631) 537-0077 or go to Thayershardware.com for more infomation.